Out of the blue, a few weeks ago I got the opportunity to travel to Istanbul. My husband was speaking at a conference there with his flights and hotel provided, and I was able to come along for just the price of my own flights. For £100 on BA I got a very nice short break! 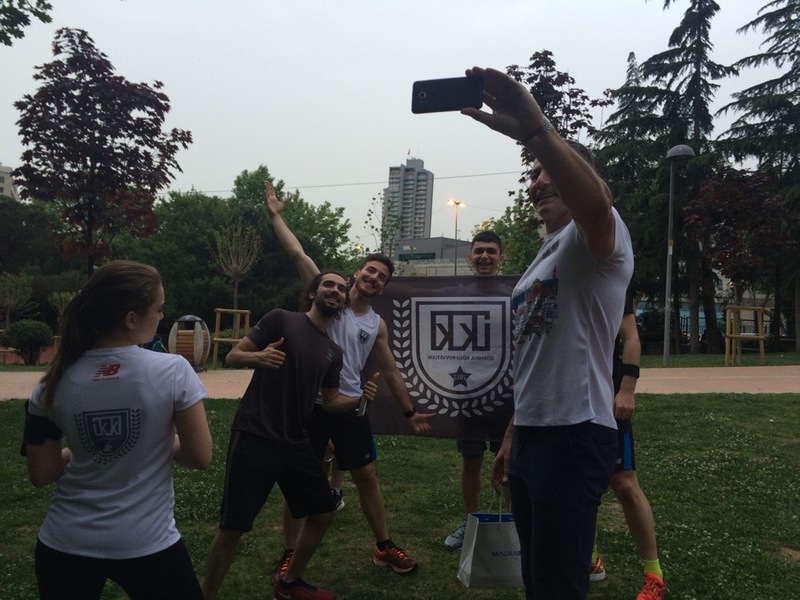 Having never been to the city before, of course the first thing I did was Google “running crew Istanbul” to see if Run Dem Crew equivalents were there, and it turns out Istanbul Kosu Kuvvetleri (“Istanbul Run Force”) have been going strong since 2012! 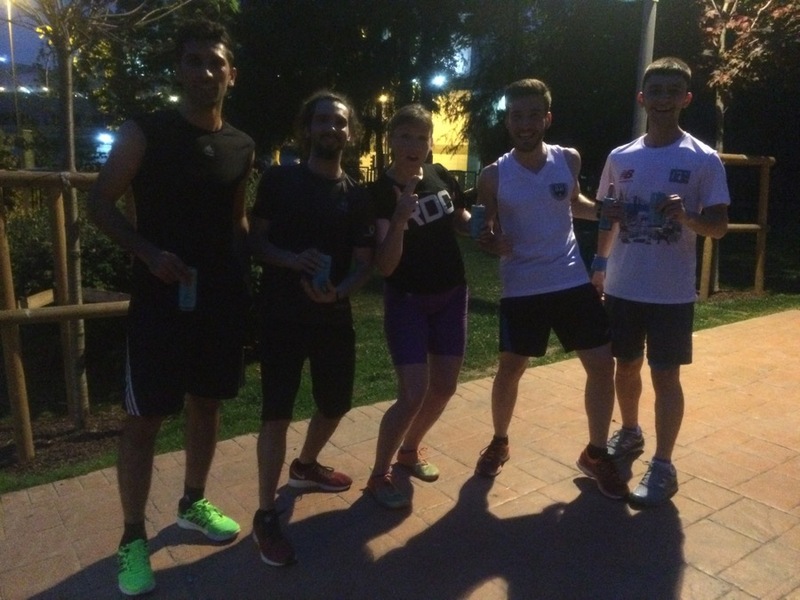 So I popped a quick email to them and within hours their captain, Ruya, had invited me down to one of their Thursday night sessions in Maçka Park. Most of IKK were running a big race later that weekend so I was told this would be an easy shakeout run, but seeing as how I had a long run in my training plan the next day, this was perfect for me! So about 20 of us left our belongings in the park (along with a someone to watch it!) and we split up into two groups, one running 5km and the other 8km (I went with the former for the above reasons!). 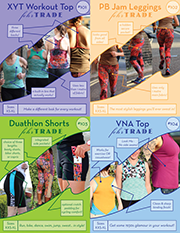 I found myself near the front, going at a nice clip but not so fast that I couldn’t have a good chat with the guys around me, talking about running in the city, how they fit it into their lives, and how we shout out all the hazard in RDC – they’ve now added “bollard!” to their vocabulary!! We ran mostly downhill to the waterfront to a pre-designated turnaround spot, then it was back up the hill to our starting point. It may not have been the steepest hill, but it was a long one, and made me appreciate how fit the IKK runners are from running these hills all the time! We then regrouped for a special yoga session led by an American expat, and afterwards we headed off to a nearby bar for burgers and beers with a few of the guys. 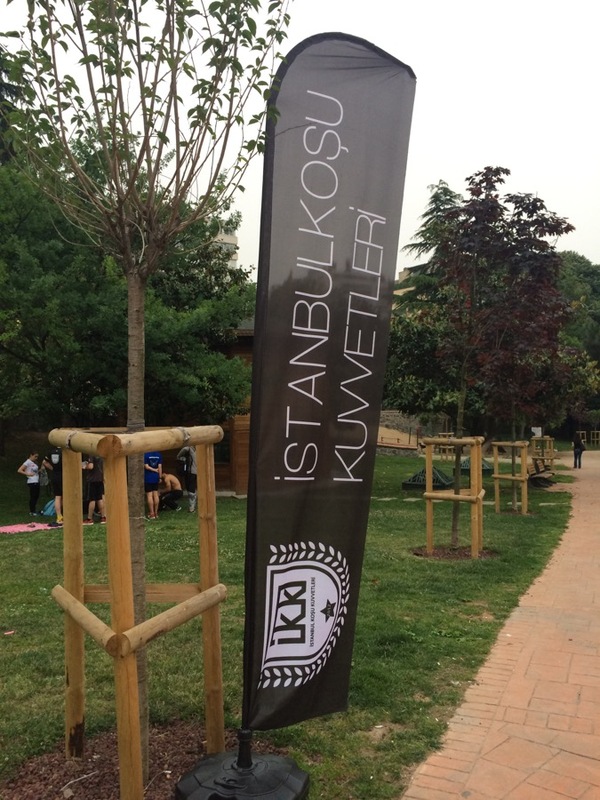 It was so great to be able to chat with them about running and life and global politics and everything in between, and IKK made me feel so welcome! I was nervous before heading to the park as I didn’t know anyone and I feel really awkward in social interactions like that, but Ruya and the others really made me feel right at home. And now I’ve got an exclusive Run Force shirt to show off in London, too! The next morning, however, my alarm went off and I did. not. want. to. run. Honestly, 99% of the time, my alarm goes off, and I’m up. But that morning, I procrastinated and whinged for 90min before actually getting my kit on and heading out the door. I’d packed biker length shorts and a teeshirt, knowing it’d be hot but wanting to wear as much as I could get away with, but I honestly got stares (full on stares) from the hotel staff before I’d even left the lobby, so I knew it was going to be a tough old slog. 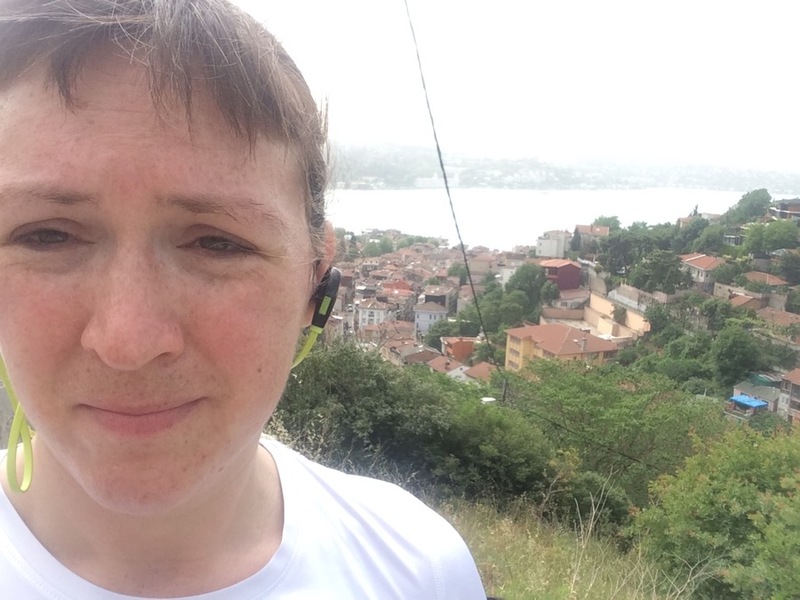 My training plan said 2hr45 at easy pace, but I just had so much to battle besides the running – it was hot, humid, and hilly (though mostly downhill, which has its own dangers! 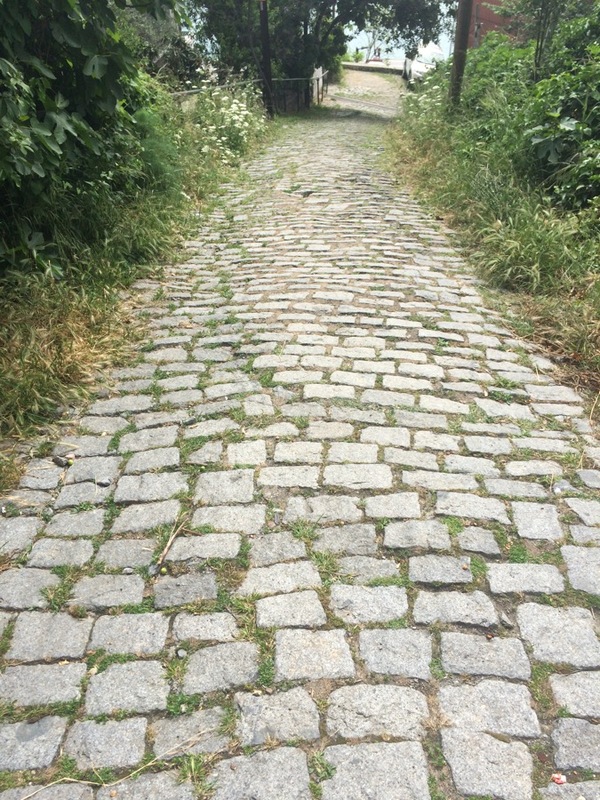 ), the roads were full of cobbles, plus I got more stares AND honks than I have in my entire life combined. It’s probably good that my Turkish only extends to the basics! 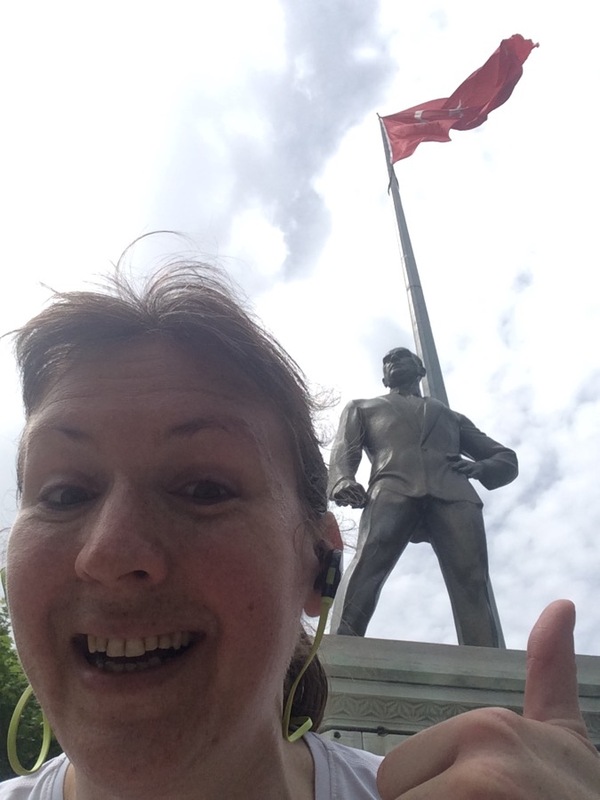 Because I was running from the hotel through a residential district, then down to the Bosphorus and along the water, I had to keep stopping to check my offline map, too, and the waterside was more often than not closed to pedestrians by fences and industrial yards, so I had to run on pavements alongside busy roads, dodging other pedestrians (the IKK guys told me later that the waterfront going north is much better!) and constantly checking my footing for trip hazards. 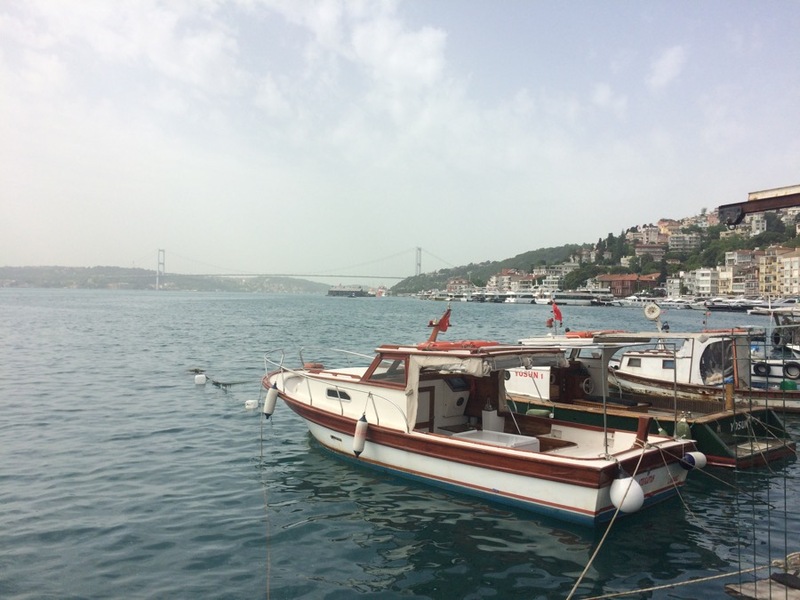 When I reached the Bosphorus, though, I was greeted by an utterly beautiful seaside scene, so you can keep thinking it was all this sublime, even though I had to dodge a million fishermen’s wayward hooks about 5 feet to the right! 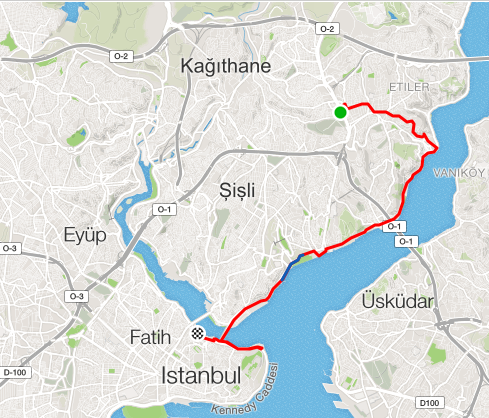 In the end, I only managed about 2hr15 but I’d run the coast down over the bridge into Sultanahmet, and figured that the point would be a good turnaround spot, then heading back to a metro station at the next bridge down the Golden Horn. I really try to stick to my training plan as much as possible, but in this case I also knew when to call it quits! It may look like I didn’t cover the time or distance on paper, but considering the stress and elements I battled, the effort level probably exceeded what I needed out of the session! 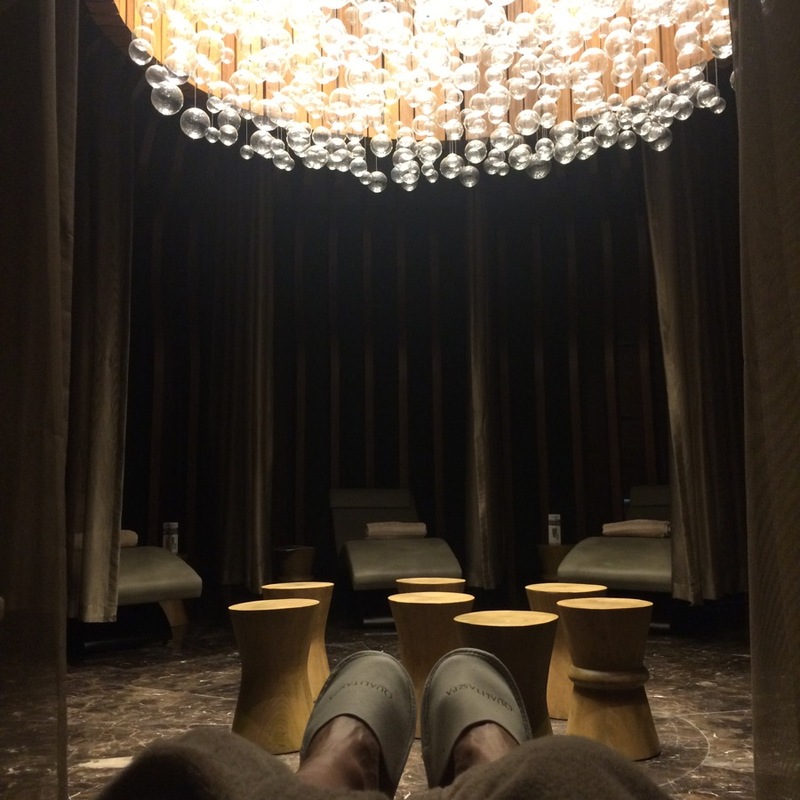 But there was also a bonus at the end of all my hard work – our hotel had a reeeeeeeeeally nice spa! I love it when a masseuse actually gives me firm pressure when I ask for it, and this lady did a great job! Next time I’ll go for an authentic Turkish hammam, but I was too knackered to search one out this time around. And we loved our short break here so much that there will definitely be a “next time”! !